FoxEncoder is an all-in-one audio tool created for CD ripping, audio encoding and converting into multiple formats. 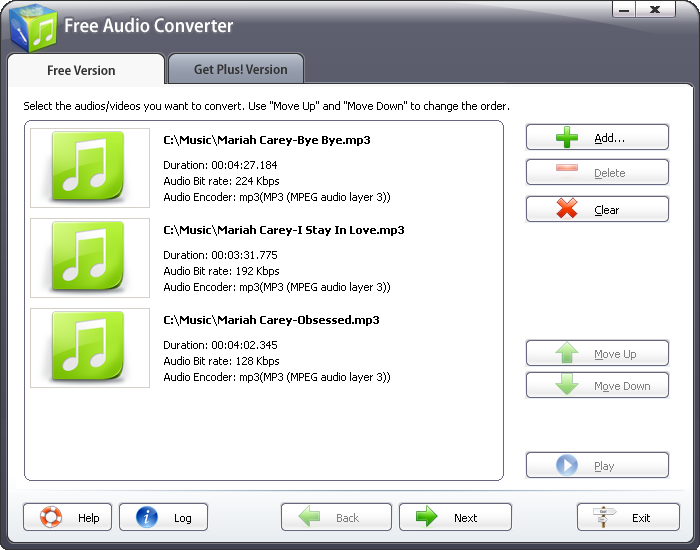 It offers support for MP3, MP4/M4A, Ogg Vorbis, AAC, Bonk and FLAC files. FoxEncoder makes an excellent solution for converting your audio files into the formats you want to compress for storage, work with on various projects, listen to on your portable devices and other. Installing and running the program is amazingly easy and once you figure out the main functions (which are clearly visible and labeled) you'll appreciate the options of General Settings. Apart from Encoders and Playlists (you have the ability to set playlists) you get a CD Ripping option, CDDB/freedb online CD database (lets you access online database to add track info while converting) and CDText, Plug-ins and Info Tags to manage all data associated with your audio files. In addition to the wide range of features it offers, FoxEncoder provides you with an integrated player so you can easily listen to the sound files you'd like to or you've already converted. 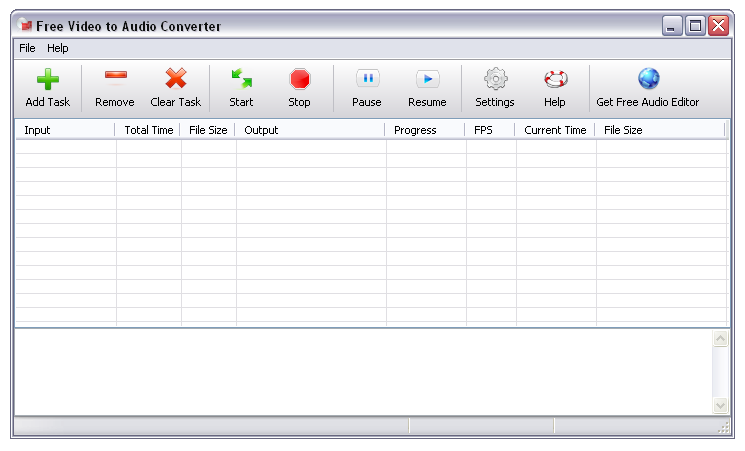 The program allows you to set a FLAC encoder configuration for different levels. Good!!! Nice!!! 5 Stars!!!! Impressive!! !